It's time to wrap up another saga and this time is the Hunger Games franchise that is coming to an end. 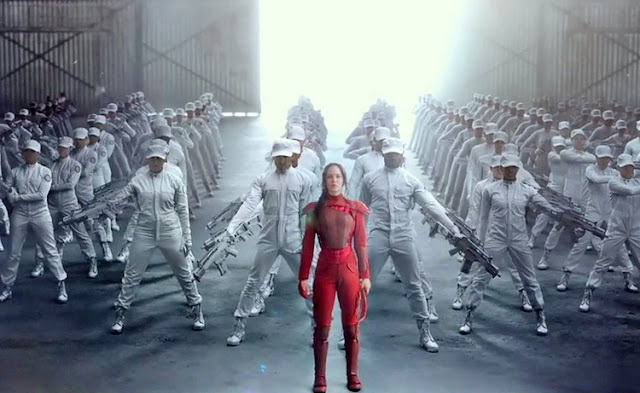 Amanda (@hardcandimandi) of the Cinema Geeks joins us to break down the final offering from the Jennifer Lawrence vehicle, Hunger Games: Mockingjay - Part 2. Along with that review, Amanda joins us to discuss post-apocalyptic films and why they are so popular today.